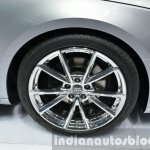 Based on the new MLB Evo platform. 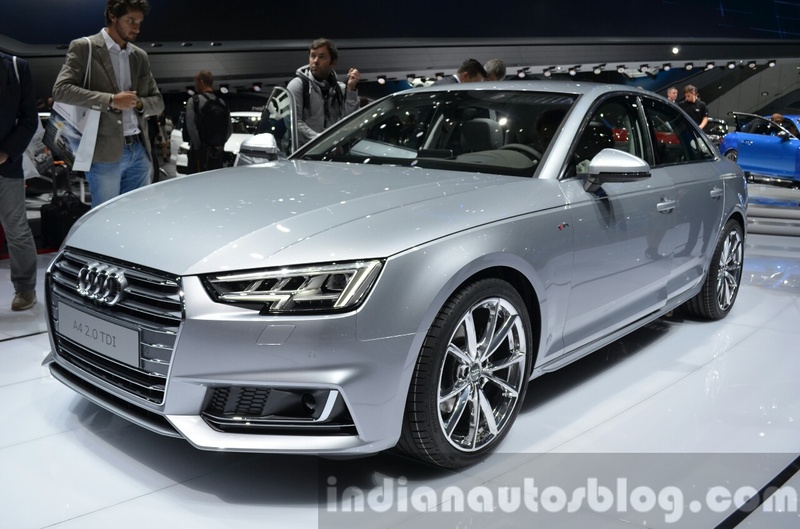 The next generation 2016 Audi A4 (B8) has made its public debut at the 2015 IAA in Frankfurt today. 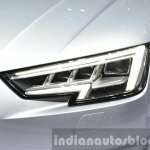 It is the first sedan to ride on Volkswagen AG's MLB platform, which is also shared with the 2015 Audi Q7. 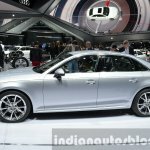 The exterior of the 2016 Audi A4 represents an evolutionary step ahead, featuring a large 6-point Audi Singleframe grille, “inverted L” headlamps with optional Matrix LED tech, A3-inspired LED taillights, moulded rear spoiler, and dual exhaust tips. 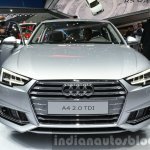 The new A4 is available in three trim levels: entry-level SE, middling Sport and top-of-the-range A4 S line. 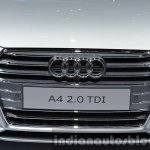 It measures 4.73 meters in length and 2.82 meters in wheelbase, and has a The Audi A4 boasts of a best-in-class drag coefficienct of 0.23 Cd. 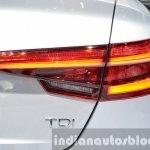 Thanks to “an intelligent material mix and lightweight construction”, the overall weight has gone down by 120 kg. 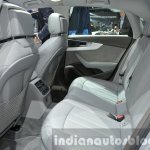 Unlike the exterior however, the interior represents a much bigger jump over the outgoing model, with respect to cabin trim, build quality and equipment. 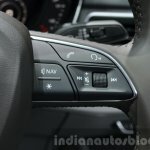 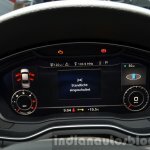 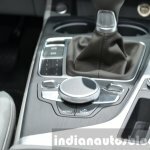 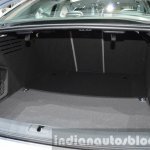 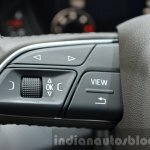 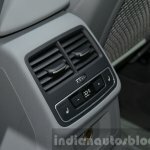 Audi has introduced the Virtual Cockpit instument display as an optional equipment for the A4. 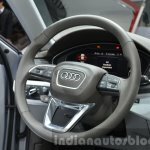 Other features include an improved Audi MMI infotainment software with an 8.3-inch display, Bang & Olufsen Sound System with 3D sound, an Audi phone box with wireless charging, and a head-up display. 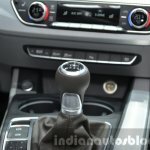 Under the hood, it is available with a range of new generation four-cylinder TFSI engines (1.4 TFSI and 2,0 2.0 TFSI), four-cylinder TDI diesels (2.0 TDI), and a range-topping six-cylinder TDI diesel engines with a maximum power output of 272 hp. Power output ranges from 150 hp in the base 1.4 TFSI variant to 272 hp in the 3.0 TDI quattro Tiptronic. 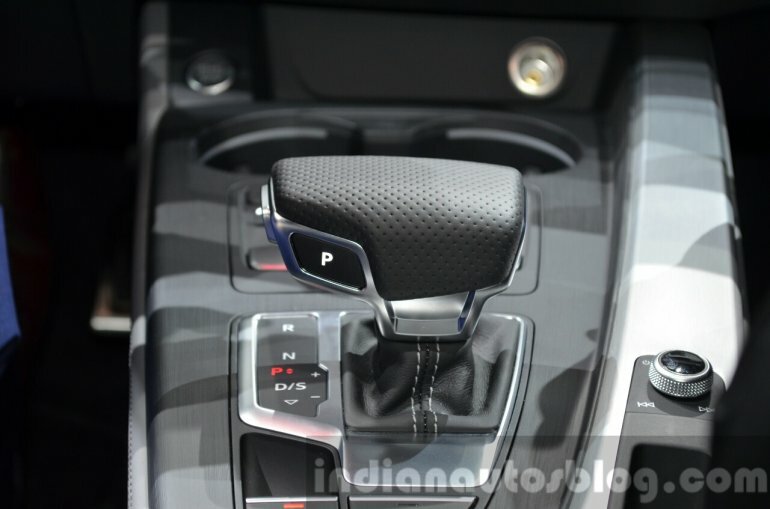 Transmission options include a 6-speed manual, an 8-speed tiptronic gearbox or a 7-speed S-Tronic automatic units. 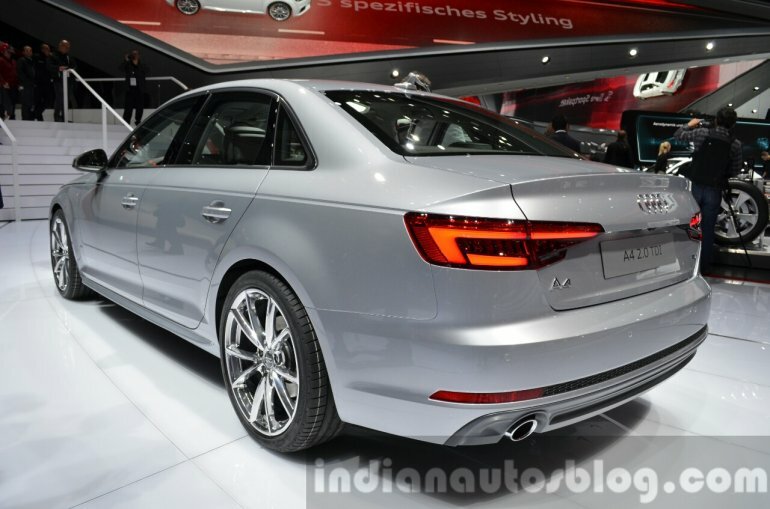 For the Indian market, Audi India has already imported pre-poroduction test mules of the 2016 Audi A4 for testing. 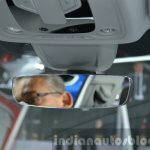 It's expected to be unveiled early next year, likely at the 2016 Auto Expo.